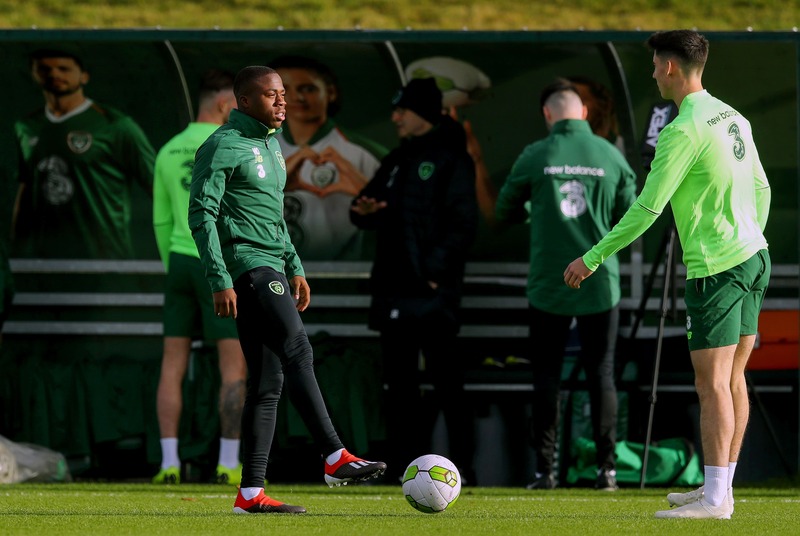 Michael Obafemi Confirms Irish Decision - "He is 100% Committed"
Southampton striker Michael Obafemi has ended speculation surrounding his international future by committing to Ireland ahead of their game against Northern Ireland this evening. Irish manager Martin O’Neill had outlined during the week that Obafemi was still deliberating over his international future however a source close to the 18-year old had informed Pundit Arena that his intentions were always to represent Ireland. Obafemi has recently been on the fringes of the Southampton starting XI and had received his first call-up to the Irish national team ahead of their fixtures with Northern Ireland and Denmark. Playerworks CSM, a football agency that represents Obafemi, released a statement on his behalf, confirming Pundit Arena’s report that he had never considered Nigeria or England. “Due to current speculation surrounding Michael Obafemi and as Michael’s representatives, we would like to go on record to say that we are not in talks with either Nigeria or England, nor is it something we have ever pursued,” the statement read. “Michael was born in Ireland, so this is the country he naturally wants to play for.